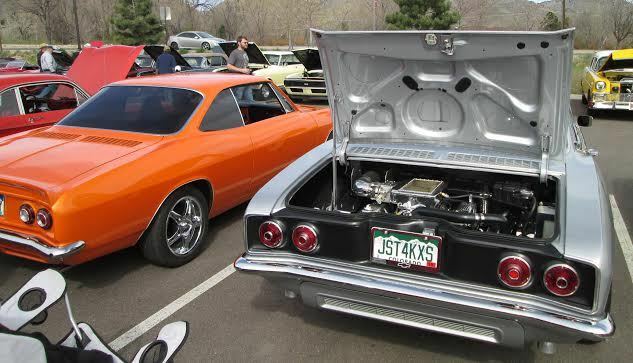 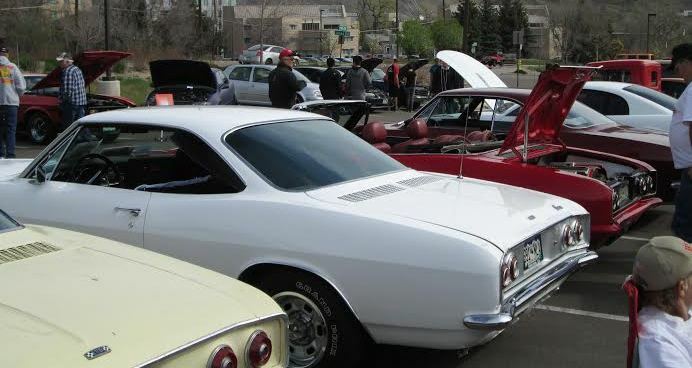 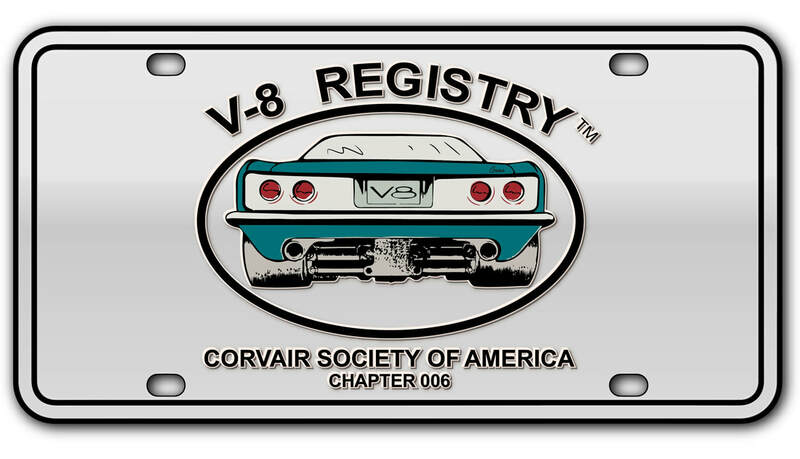 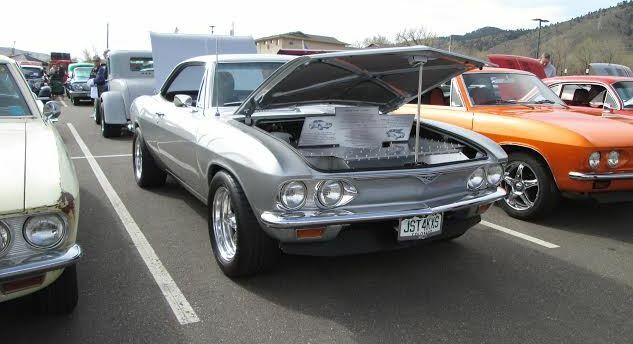 V8 guys at the April 11, 2015 Colorado School of Mines e-Days Car Show. 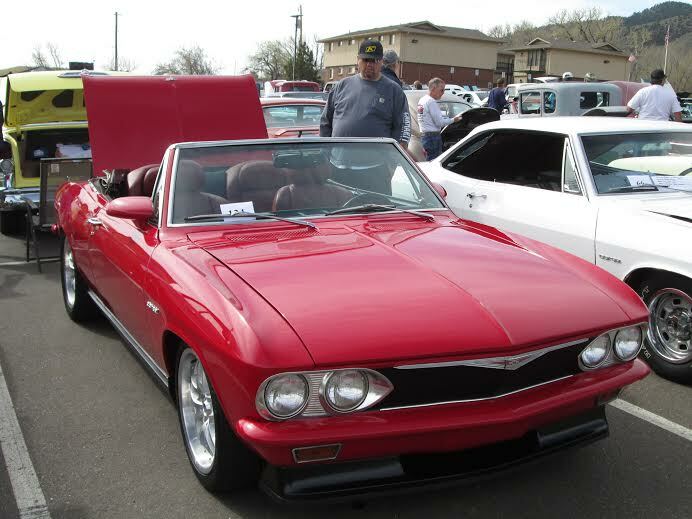 Chance Parker, Gary Hoffman, Gary Fox and George Evans. 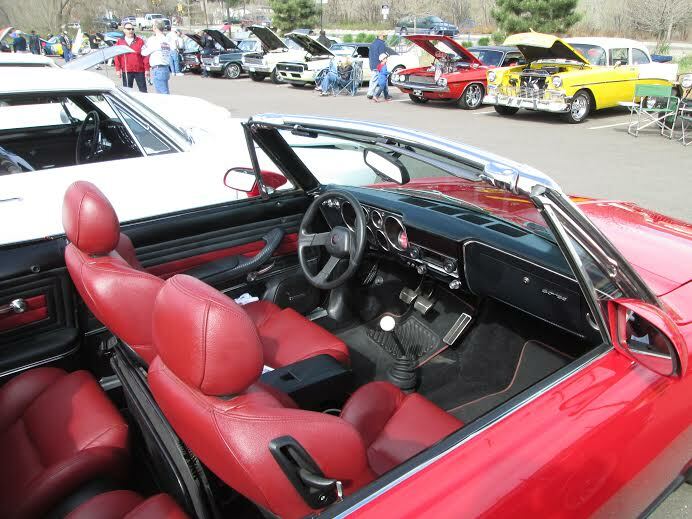 Three cars present (White 327 Crown is Garry Fox's; Red convertible is Chance Parker's LS conversion.